If you’ve always had a deep desire to follow your heart and master singing or guitar, we are the people to ignite that spark and make it a reality. 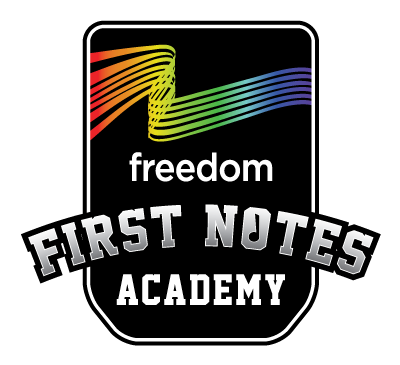 At Freedom Music Studios you can learn from trustworthy experts, perform regularly and join a community of students and families who share your passion for performance. We are a boutique teaching studio situated in Rowville, South East of Melbourne. Our quality music tuition and artist development caters to students of all ages and abilities. Whether your child wants to start singing lessons, you’re a beginner guitarist or a seasoned performer, we’ve got a program to suit you. We welcome you to try our personalised style of teaching that will enhance your unique talent. Whatever your music or performance goal, we can help you to achieve it!